Sodium Nitrite, Black Pepper, Rosemary. They be hatin' cause I'm cooking nerdy! 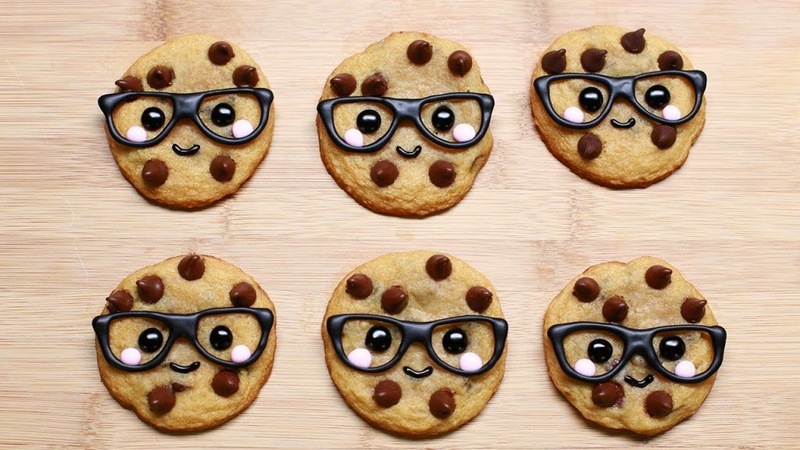 Being nerdy, looking nerdy, and even eating nerdy is a way of life now. In the past decade, nerd themed cookbooks have been popping up all over. Things that are nerdy are no long considered a stereotype, but culture. Cooking is something more than being creative and having a love of cooking but also mathematics. It takes the correct amount of ingredients and measurements to make a delicious masterpiece. 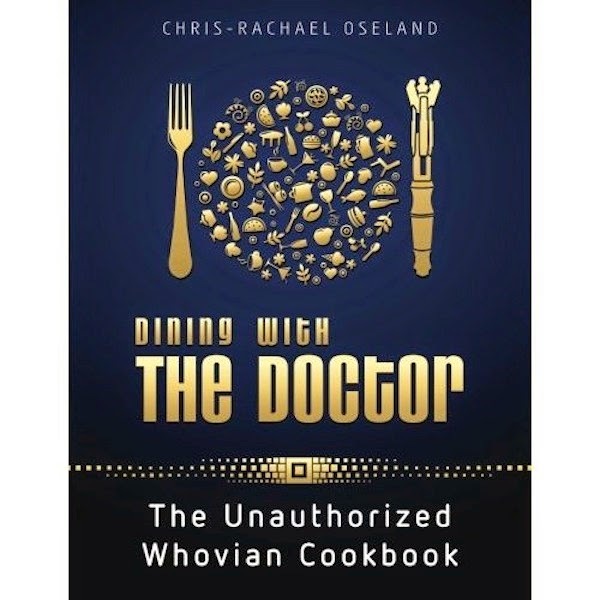 The Doctor inspired cookbook, Dining with the Doctor: The Unauthorized Whovian Cookbook created by Chris and Rachael Oseland. 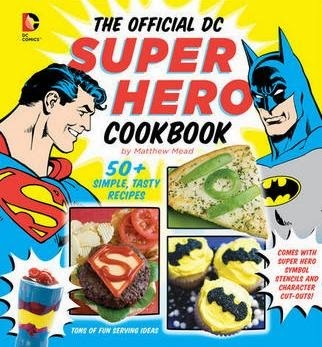 The Official DC Super Hero Cookbook inspired by DC comic book characters ranging from Superman, Batman, Green Lantern, The Flash, and Wonder Woman. 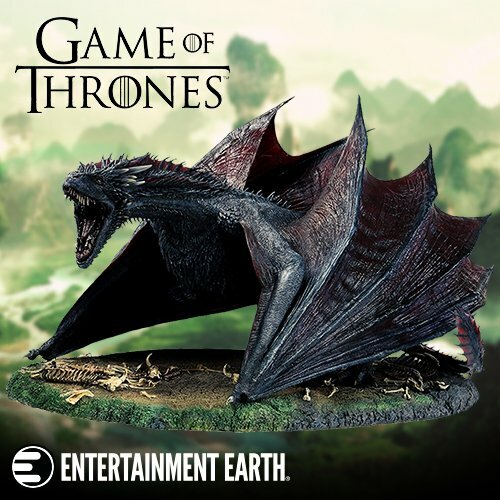 Created by Matthew Mead. 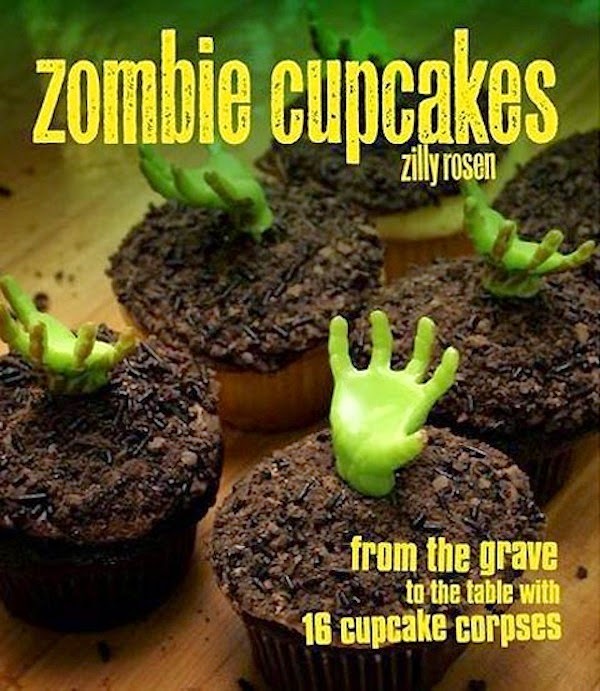 Created by Zilly Rozen, Zombie Cupcakes: From the Graves to the Table with 16 Cupcakes Corpses is a nod to the Romero's zombie franchise. 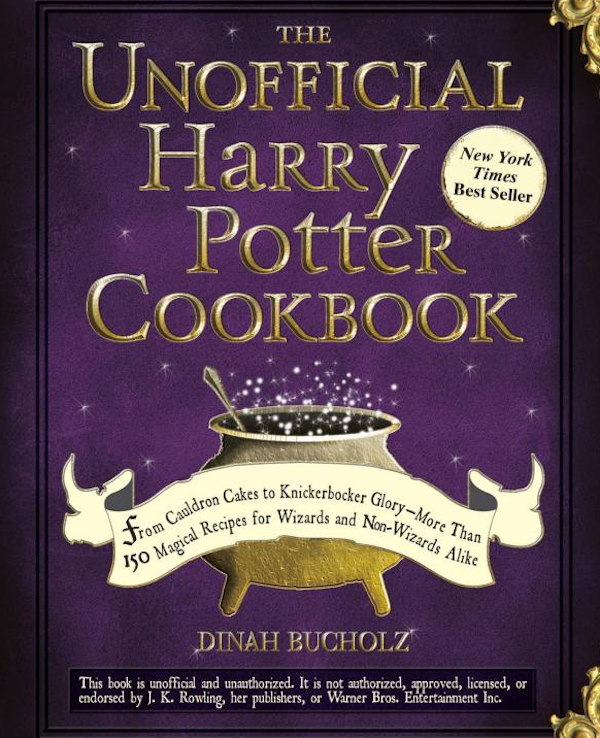 Dinah Bucholz has created The Unofficial Harry Potter Cookbook.A guide to all sorts of witchy and wizardy vittles introduced throughout the series. 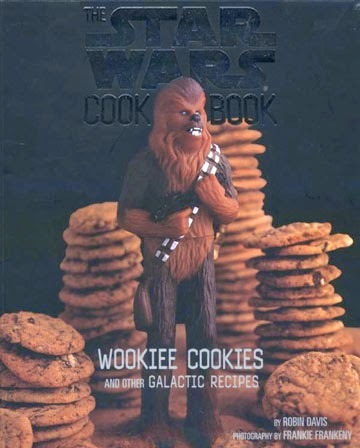 The Star Wars Cookbook: Wookiee Cookies and Other Galactic Recipes features healthy snacks, delicious dishes, sweet treats, and easy main courses no Rebel can resist. 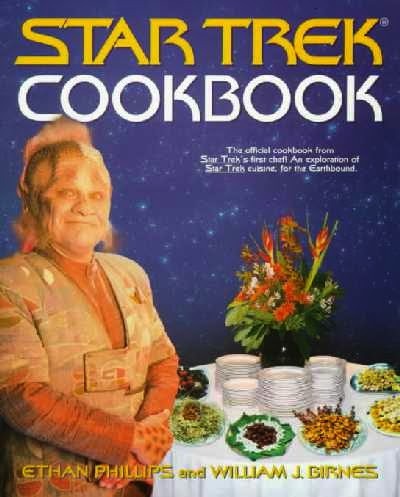 The Star Trek Cookbook also features a complete guide to the food of the stars, created by Athan Phillips and William J. Birnes.